GO WILD! Wild Local fish are sustainable and delicious without the repercussions to the environment that poor fishing practices have caused abroad. 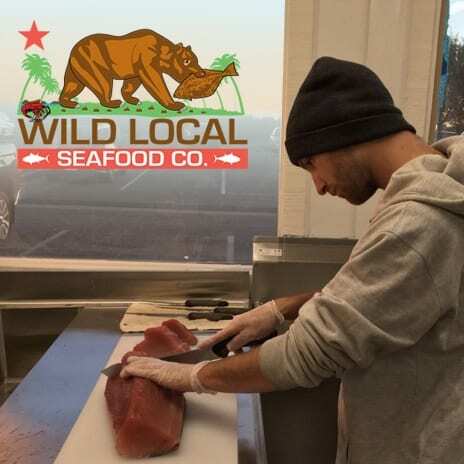 Wild Local Seafood Co. strives to deliver a higher caliber product to fine eateries, purveyors of seafood, and the general public whom deserve it the most! Come Support Local Fisherman this Holiday Season and Stop by Tuesdays, Fridays and Saturdays for sustainable, FRESH-CUT FISH, and daily for sustainable, frozen fish!